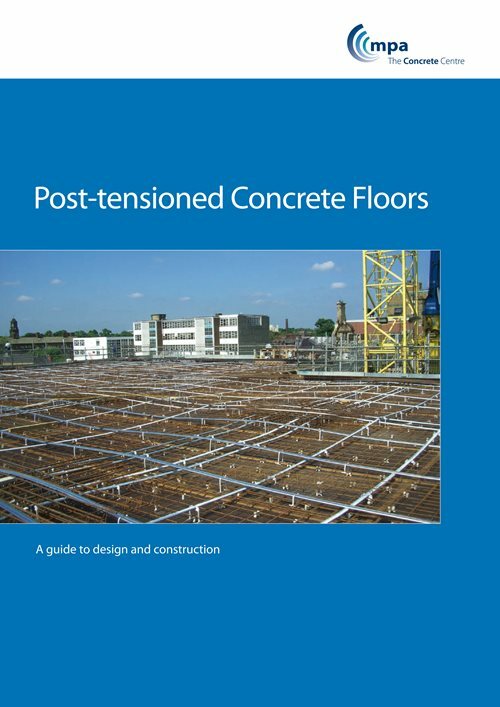 Post-tensioned (PT) slabs are typically flat slabs, band beam and slabs or ribbed slabs. PT slabs offer the thinnest slab type, as concrete is worked to its strengths, mostly being kept in compression. Longer spans can be achieved due to prestress, which can also be used to counteract deflections. Post-tensioned slabs use high-strength tensioned steel strands to compress the slabs, keeping the majority of the concrete in compression. This gives a very efficient structure which minimises material usages and decreases the economic span range when compared to reinforced concrete. More information on post-tensioning, including example case studies, can be found at the Post-tensioning Association (PTA) website at www.post tensioning.co.uk. This course will cover the basics of design, the benefits of choosing post-tensioning, sizing of post-tensioned elements and construction considerations.